Don’t let the name fool you. This is dinner–in a big way. 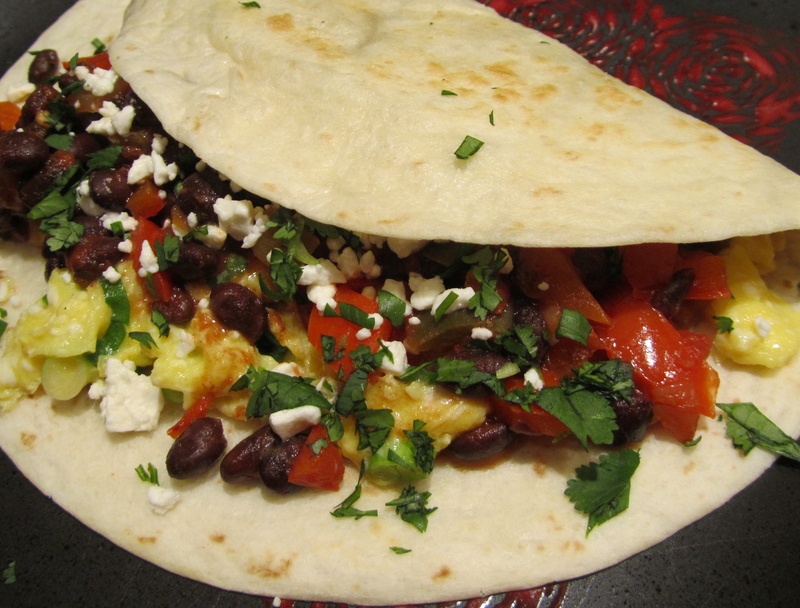 Not only is this breakfast taco fabulously easy and quick to prepare, but it’s incredibly tasty. 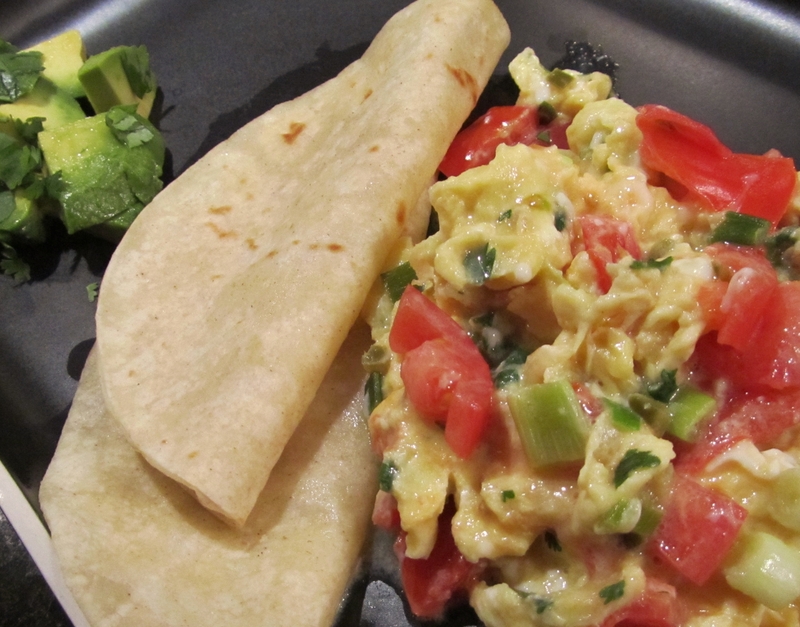 Love, love these Scrambled Egg Fajitas. 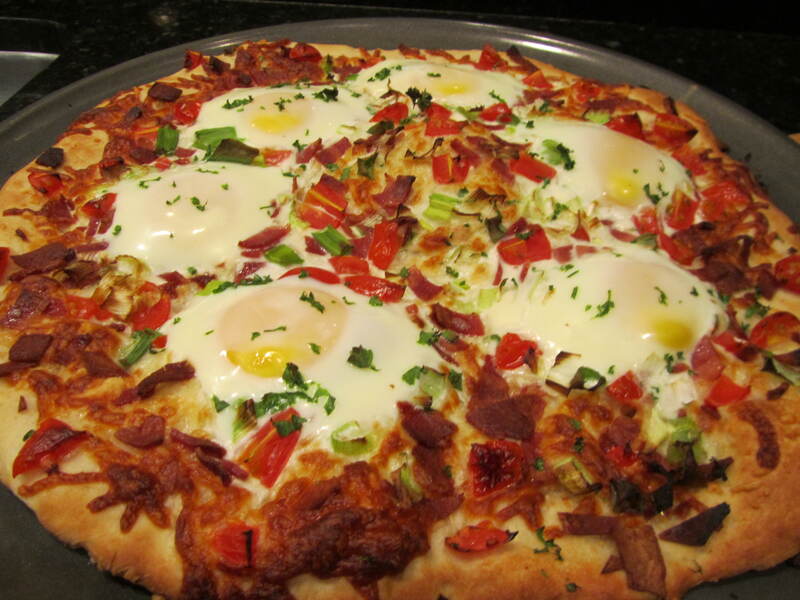 Though I made them for dinner, I’ll definitely be serving them for breakfast in the future. 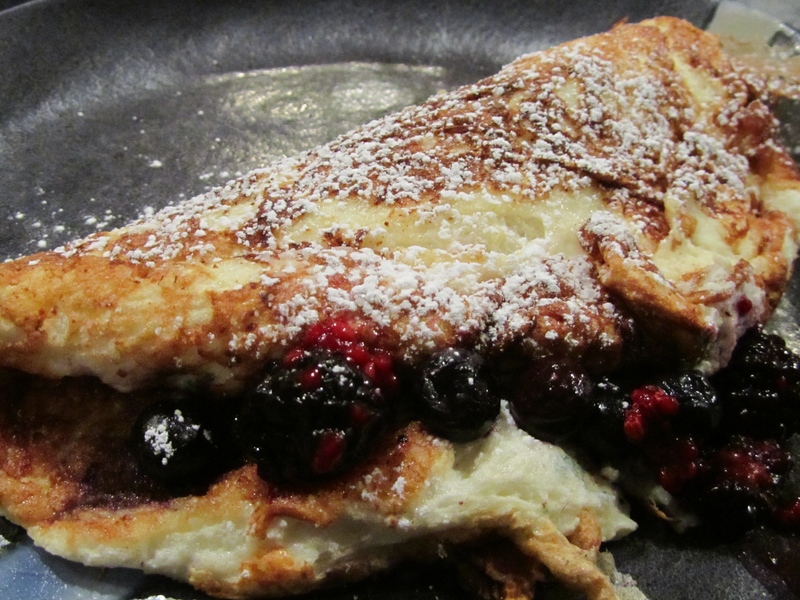 Not only are they easy and fairly quick to assemble, but talk about yum (and clean plates)! 4) Pour beaten egg into skillet and cook, stirring often, until eggs are nearly set; stir in tomatoes and cook until eggs are set, about 1 minute; remove from heat and serve with warm corn tortillas and sliced avocado; enjoy! 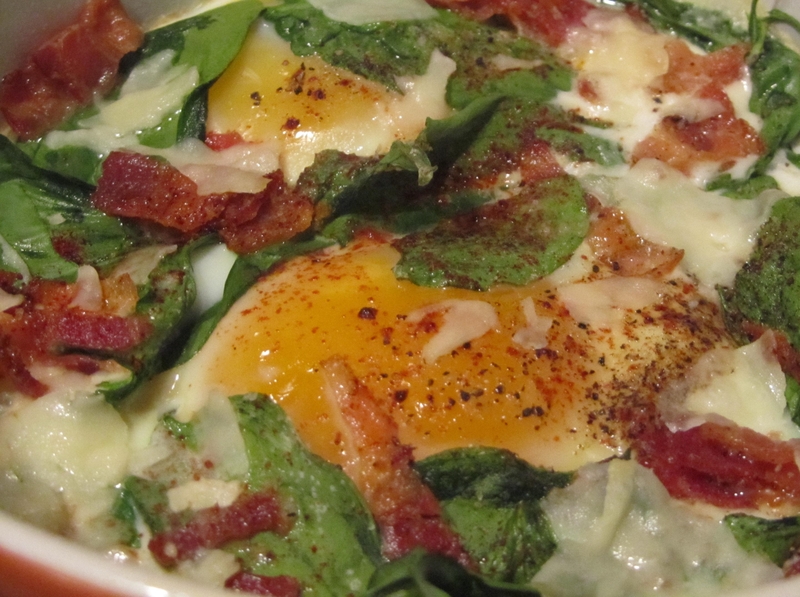 Junior likes breakfast casseroles. Junior likes sausage gravy. Mom decided to combine the two and we are talking tasty! 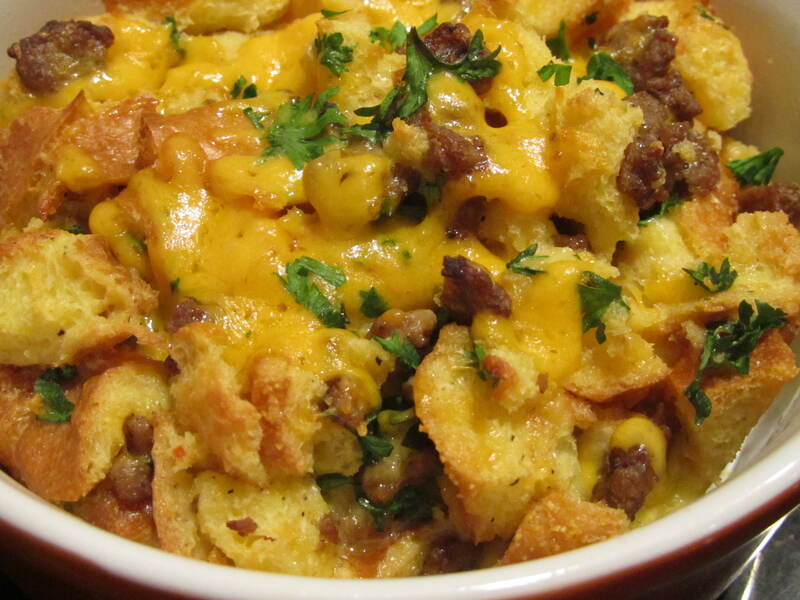 Though some breakfast casseroles can be on the dry side, not this one. 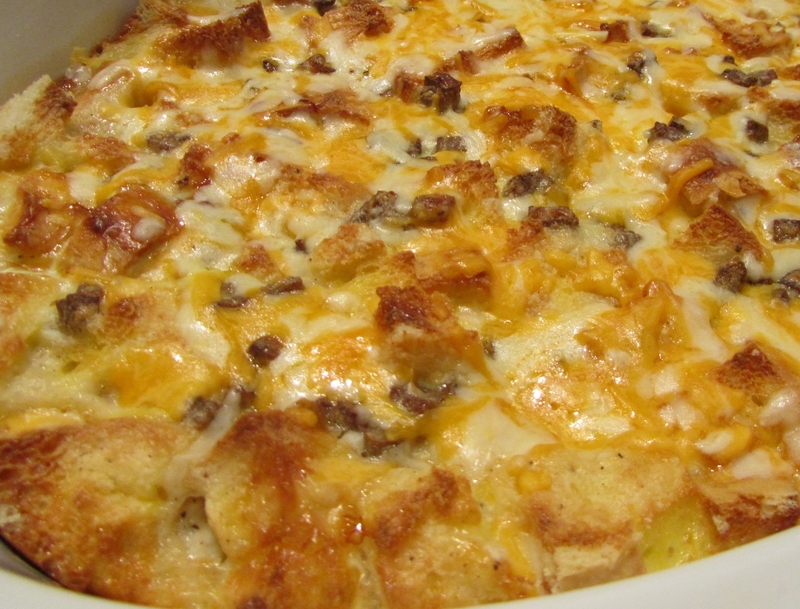 The hot sausage gravy-soaked bread cubes keep the casserole moist and make it extra yum. 5) Meanwhile, beat eggs and reserved 3/4 cup milk in large bowl; pour egg mixture over sausage gravy-soaked bread cubes and bake in oven 45-50 minutes until just done in center; sprinkle cheese over top and cook additional 2-3 minutes until cheese melts; enjoy!